Canopies for doors or windows. All made to measure to suit your requirements. 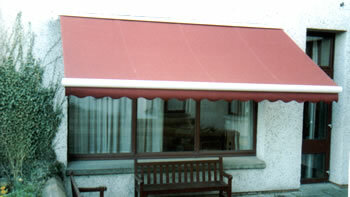 Awnings range from our basic economy model to our bespoke designs thus giving a vast choice and many options. We can produce aewnings to suit every locations witha full range of materials to match.